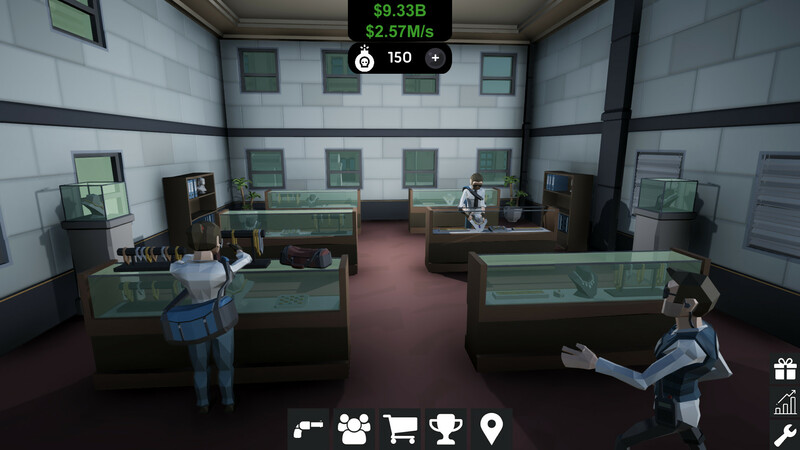 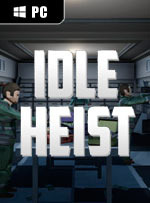 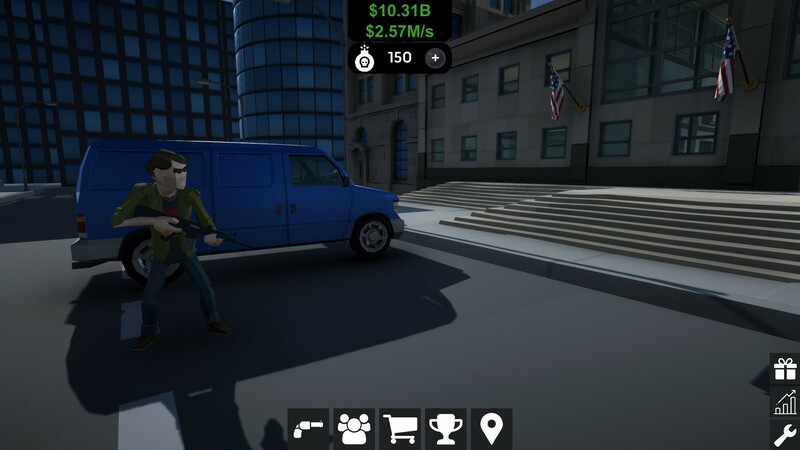 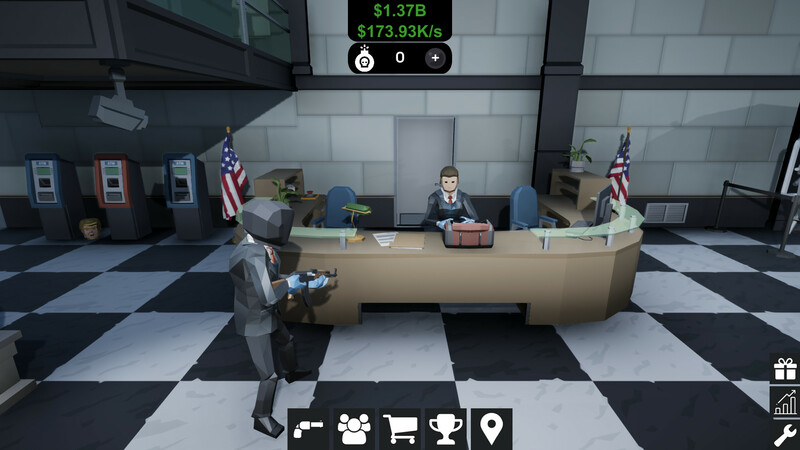 Idle Heist is an Idle/Clicker game where the objective is to get as much money from the bank vault before you get caught! 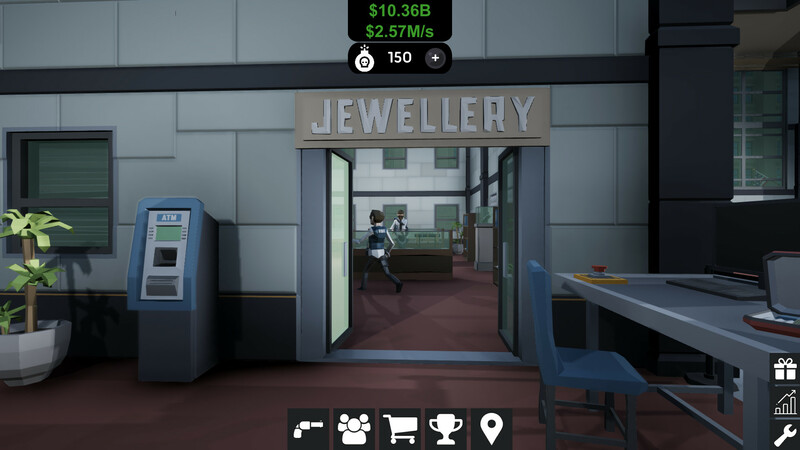 Through the use of upgrades and skills, earn MILLIONS or even TRILLIONS of dollars. 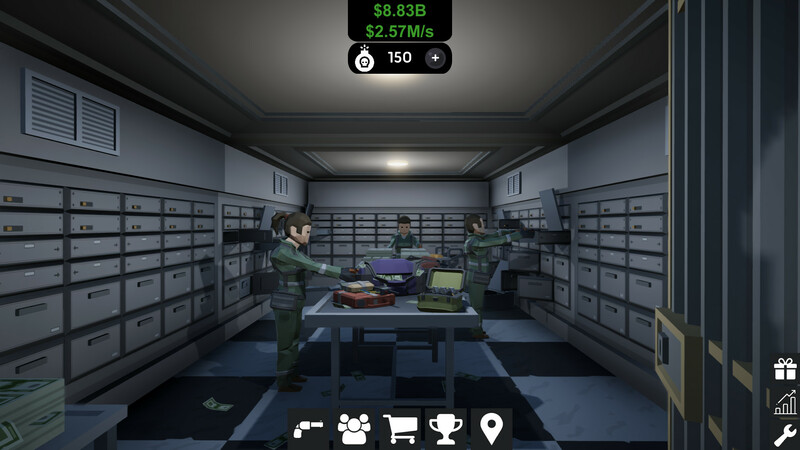 This is the perfect game to play whilst you work or do other tasks!